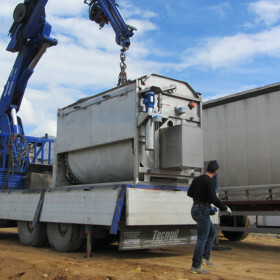 Special techniques in the service of farms, agriculture and institutions. 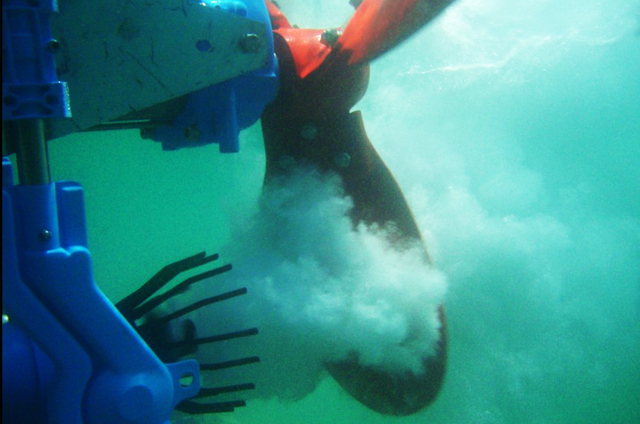 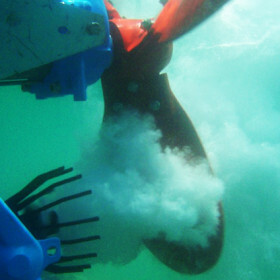 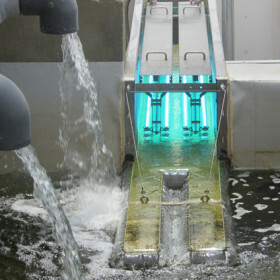 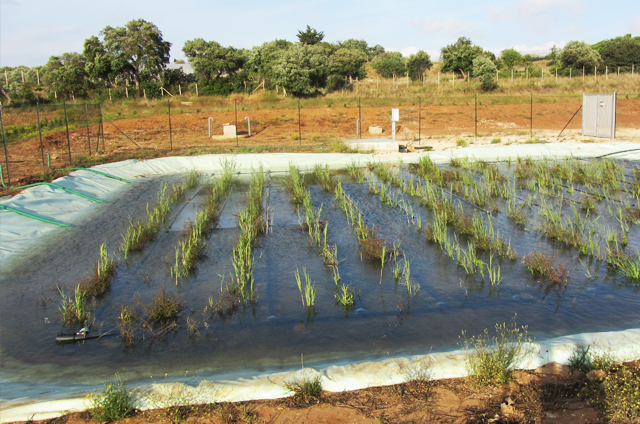 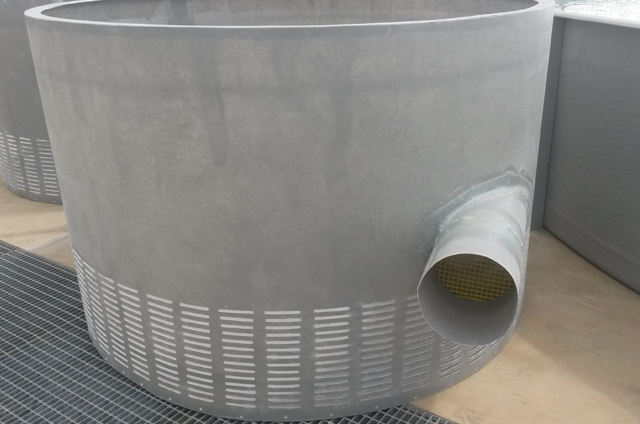 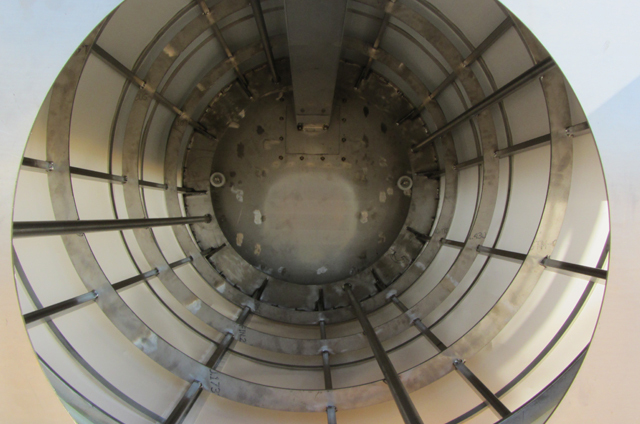 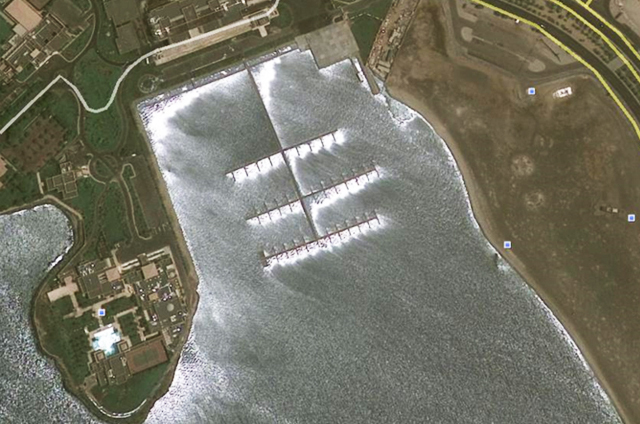 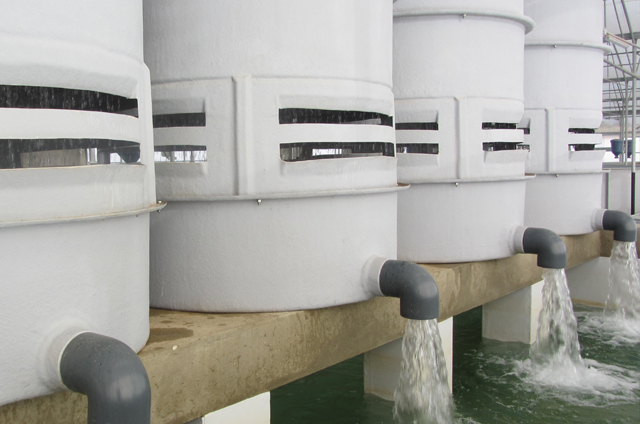 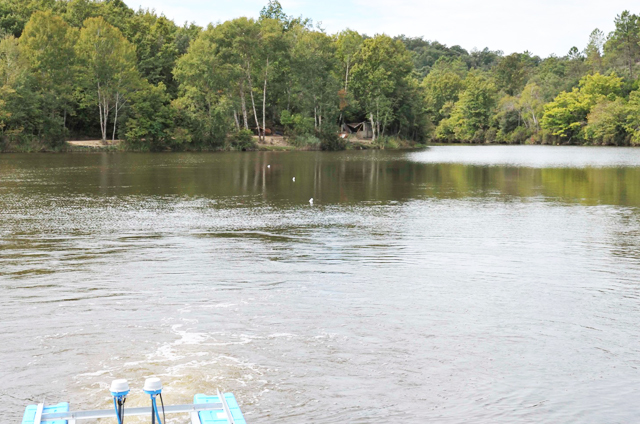 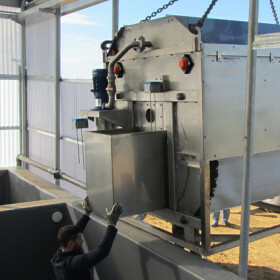 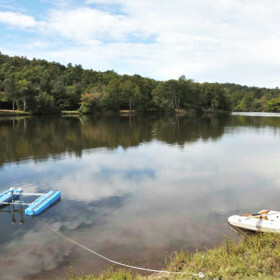 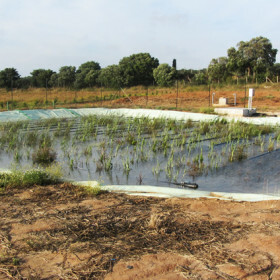 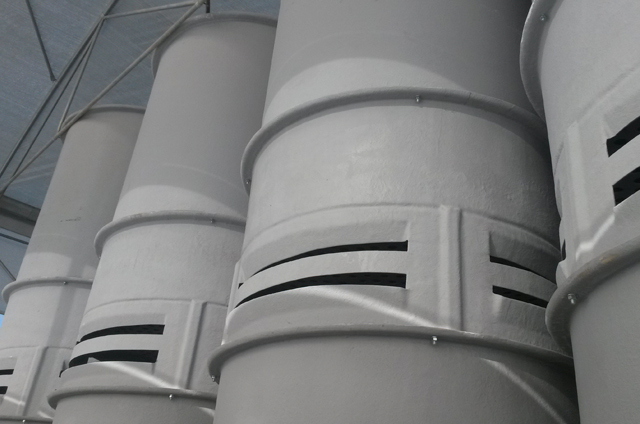 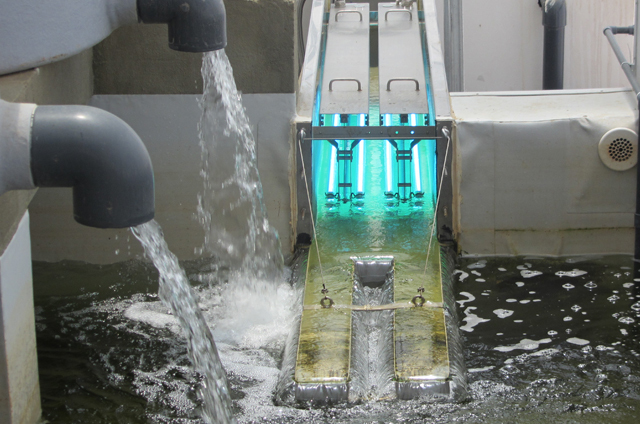 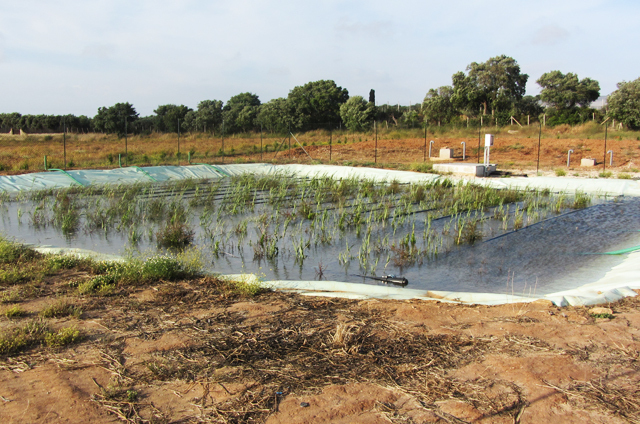 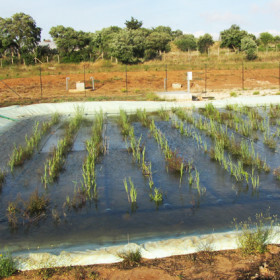 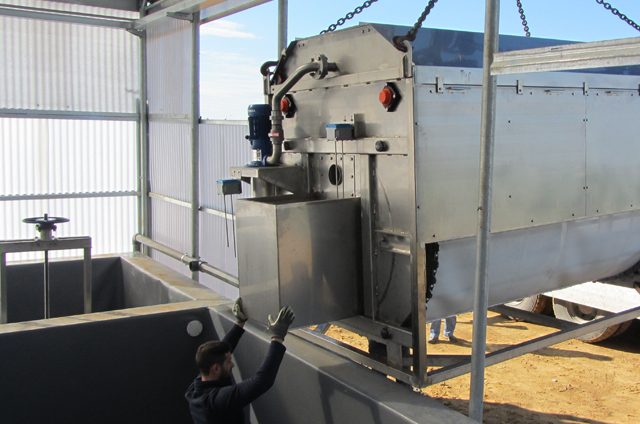 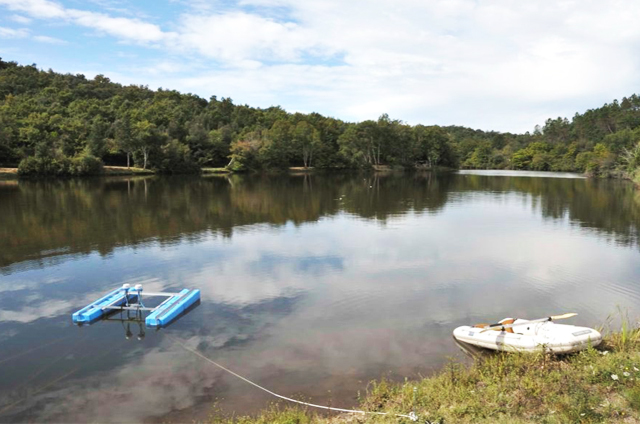 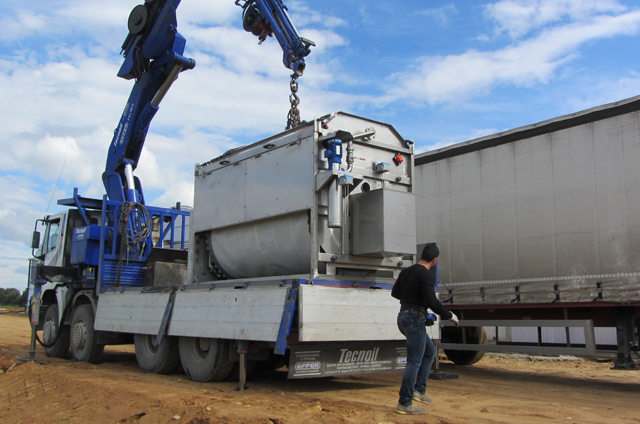 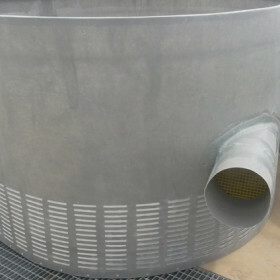 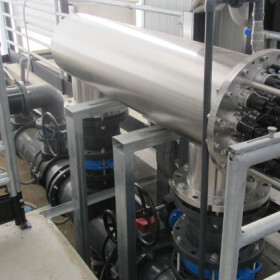 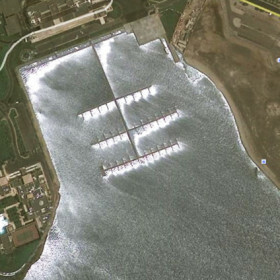 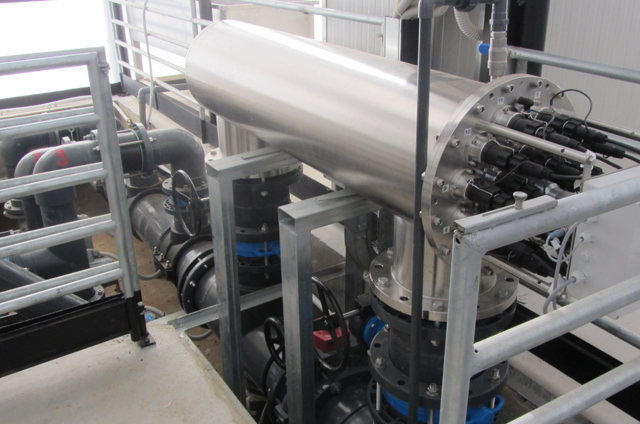 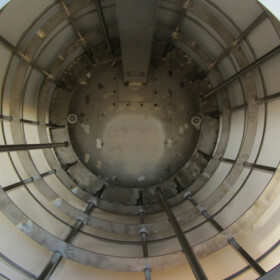 Aquario 57, with its vast experience in the field, is able to create particular techniques for mechanical and biological filtration, degassing, sterilisation and aquaculture phytoremediation to implement and enhance water treatment plants at farms and fisheries. 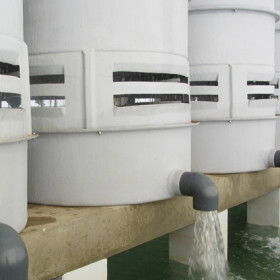 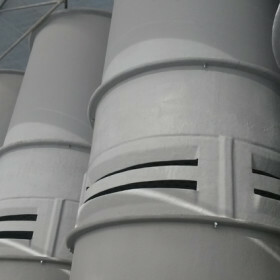 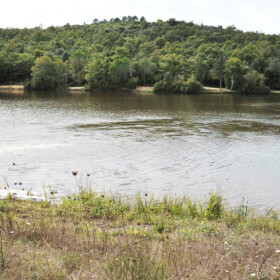 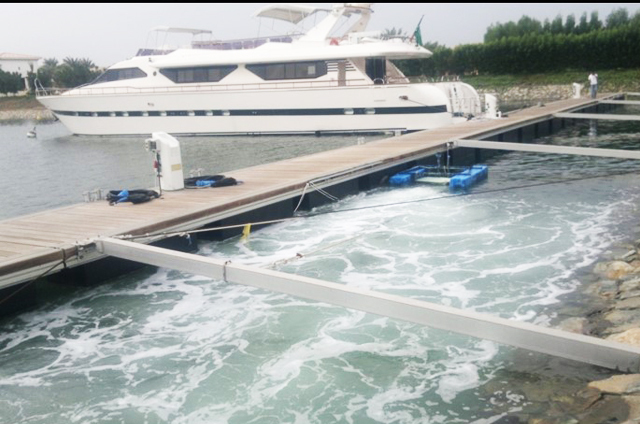 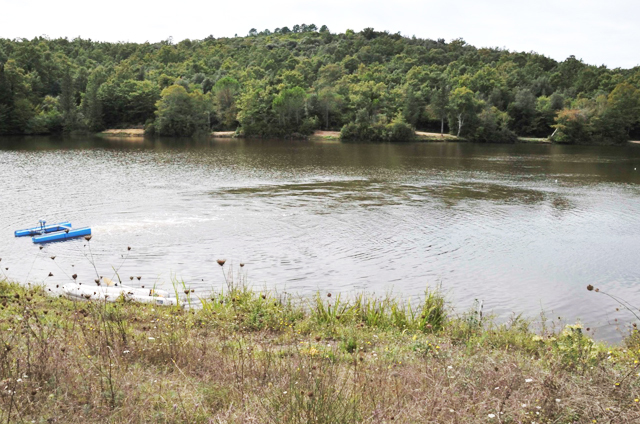 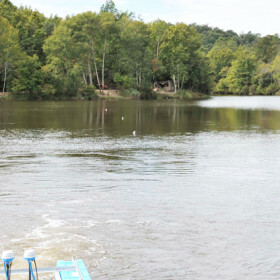 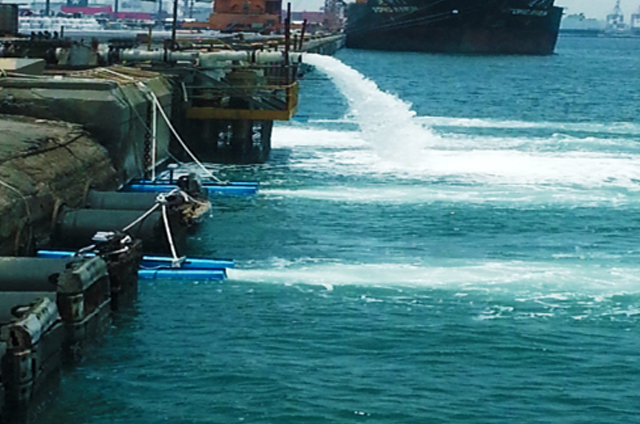 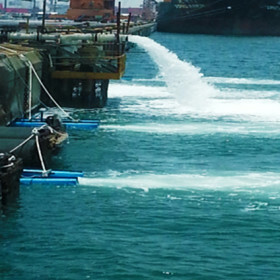 The company is also heavily involved in the field of environmental restoration through the use of equipment, handling techniques, stratification, oxygenation of stagnant water (anoxic) of rivers, lakes, lagoons, harbors.